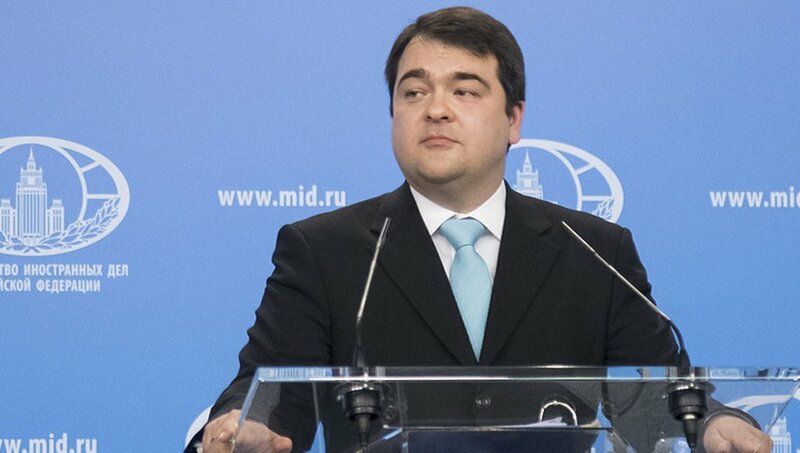 In public remarks Friday, Kozhin said Russia and Venezuela have never worked together on development of the Petro. He claimed that the Time report and other news sources claiming to have an exclusive on the Petro’s Russian origin are false. The official said the Russian Finance Ministry has conveyed an official comment to Time on this matter, where it denied involvement in the Venezuelan cryptocurrency project. But the magazine ignored it. Last week, Venezuelan President Nicolás Maduro announced that in addition with digital forms of money like bitcoin, ethereum and NEM, all residents and ventures will have the capacity to buy the Petro with Russian rubles, Chinese yuan, Turkish lira, and Euro. Venezuela officially opened sales of the Petro on February 20. The cost of one Petro is equal to the cost of oil produced in the country. According to Maduro, investors from over 100 countries have expressed interest to purchases of the first Venezuelan cryptocurrency worth more than $5 billion. Maduro said Venezuela intends to use some of the $735 million collected from the pre-sale to finance the construction of 236,000 new homes. Authorities plan to build a total of three million housing units by 2019 under the Grand Housing Mission, which was launched in 2011.